Have you ever wondered who makes more spending and saving choices in the average household? 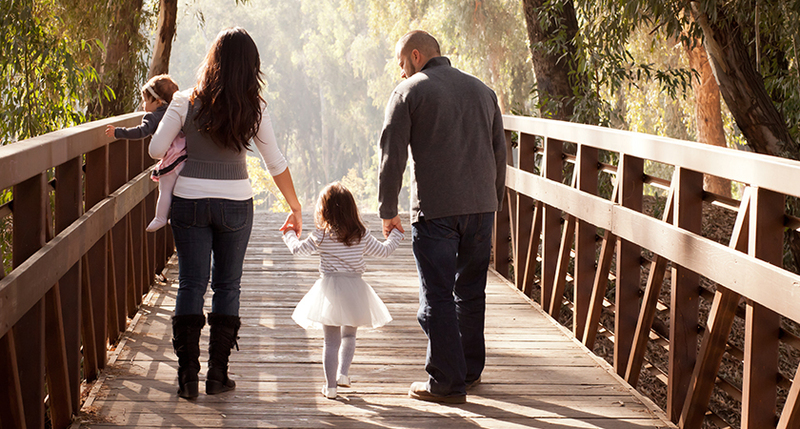 Researchers for the TFI asked more than 1,000 couples in the Netherlands. 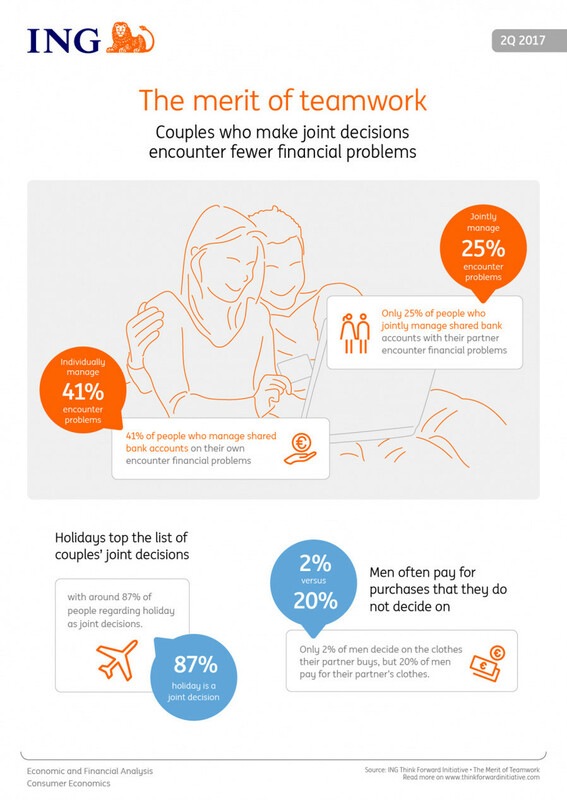 Their report answers how these couples arrive at their financial decisions, whether they are jointly made as well as how they prioritise each other’s preferences in different categories of spending. Joint decisions about holidays, durable goods, dining out, and car purchases are common, but decisions surrounding clothing and even childcare are much more individual.